SOLD!!! 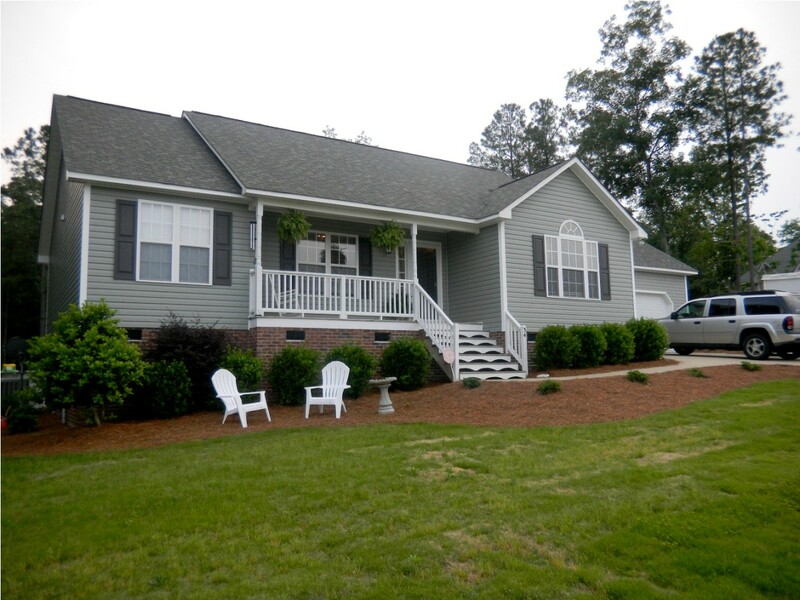 Home in Hunters Point in Angier, NC! Our Clients saved $3,124 when Don Anthony Realty sold their home! Congratulations!!! New Don Anthony Realty home for sale in Coldwater Springs in Raleigh, NC! 4 bedrooms, 3.5 baths for $449,000. New Don Anthony Realty home for sale in Coldwater Springs in Raleigh, NC! 4 bedrooms, 3.5 baths for $449,000. Great Value for this Executive Home . Lots of Upgrades, Gourmet Kitchen with Beautiful Keeping Room and Stone Fireplace. Master on Main. Beautiful Hardwoods on Main floor. Built in Bookcases throughout. Large Bonus Room with Wet Bar. Well Landscaped Yard with Irrigation System. Huge side entry 3 Car Garage. Convenient to Shopping. New Don Anthony Realty home for sale in Arbor Creek in Holly Springs, NC! 3 bedrooms, 2 baths for $190,000! New Don Anthony Realty home for sale in Arbor Creek in Holly Springs, NC! 3 bedrooms, 2 baths for $190,000! Spacious well maintained ranch with large bedrooms, kitchen open to family room. Family room has French doors opening to deck and private back yard. Smooth ceilings throughout with some vaulted ceilings. Back yard is partially fenced. Great community with pool and clubhouse. 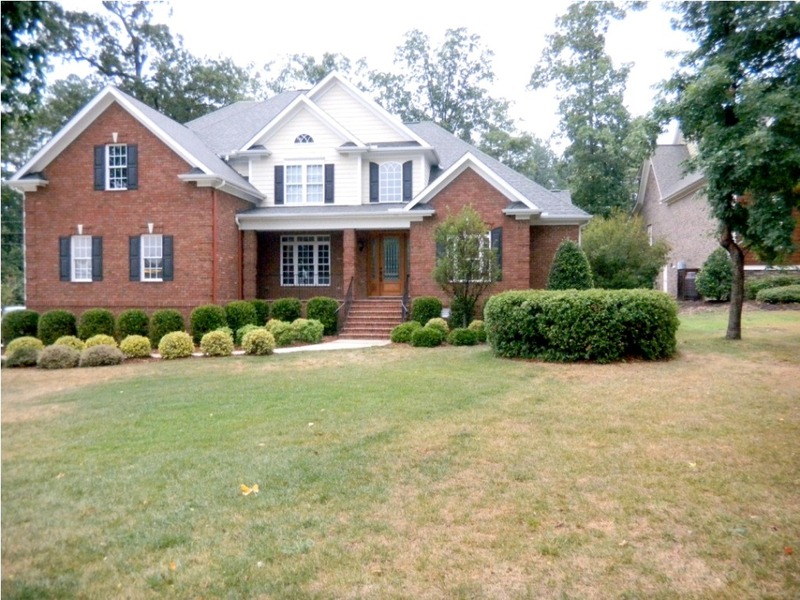 New Don Anthony Realty home for sale in Graham, NC! 3 bedrooms, 2 baths for $105,000. 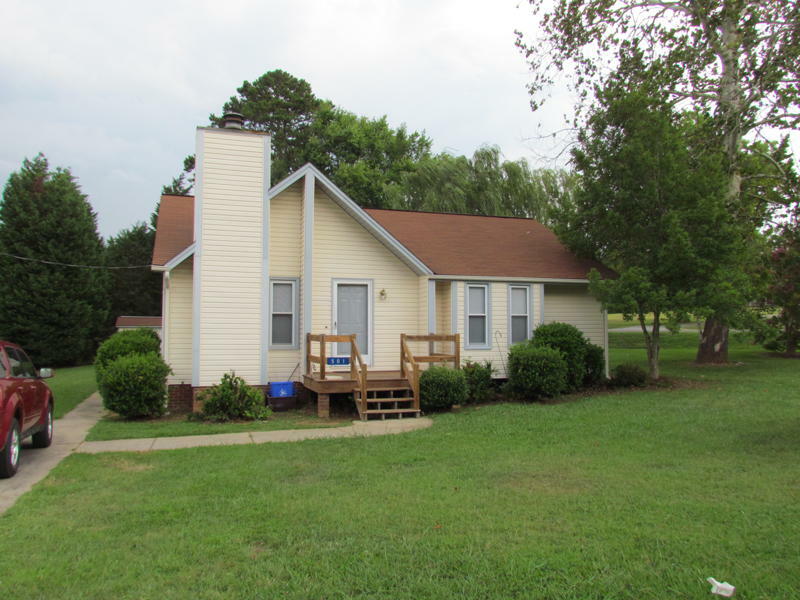 New Don Anthony Realty home for sale in Graham, NC! 3 bedrooms, 2 baths for $105,000. Great Home just off I-40. New Carpet, New Paint and New Vinyl Flooring. Spacious ranch with nice back yard. Very private. Home is ready to move in. Private deck and wonderful view of yard from master bedroom. SOLD!!! 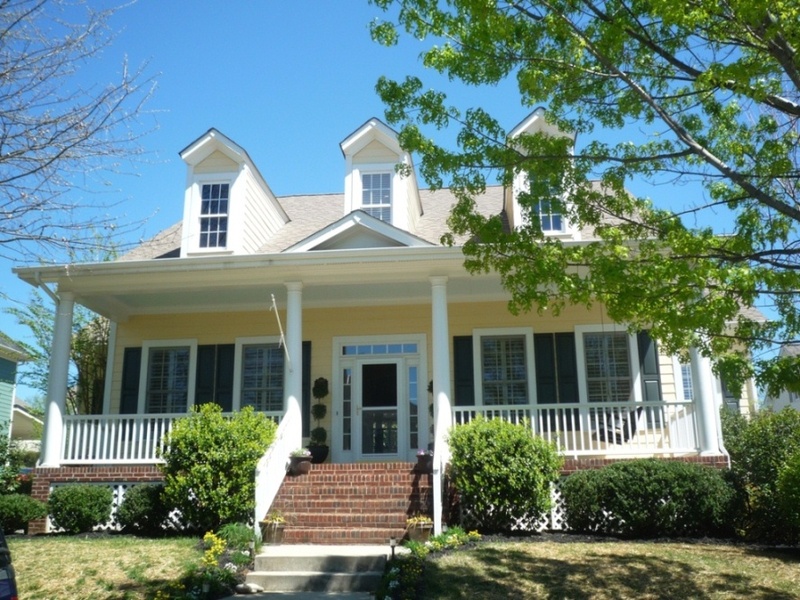 Home in Baxter Village in Fort Mill, SC! Our Clients saved $9,239 when Don Anthony Realty sold their home! Congratulations!! Don Anthony Realty Review – Client Spreading The Word! Here’s an email we received from a client this morning responding to the price change she requested and we did. Looks like she’s happy so far! Thank you for making the price change. I have been sharing with others about Don Anthony Realty. Just Listed! 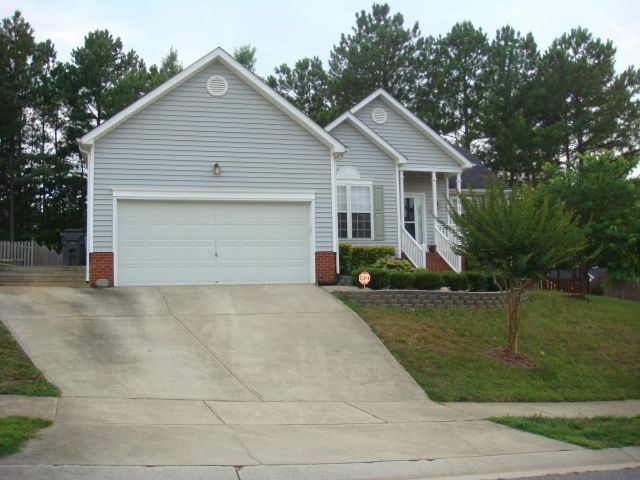 Don Anthony Realty home for sale in Astoria subdivision in Catawba, NC! .72 acre lake front lot for only $275,000! Deep water main channel lot located in lovely gated community. 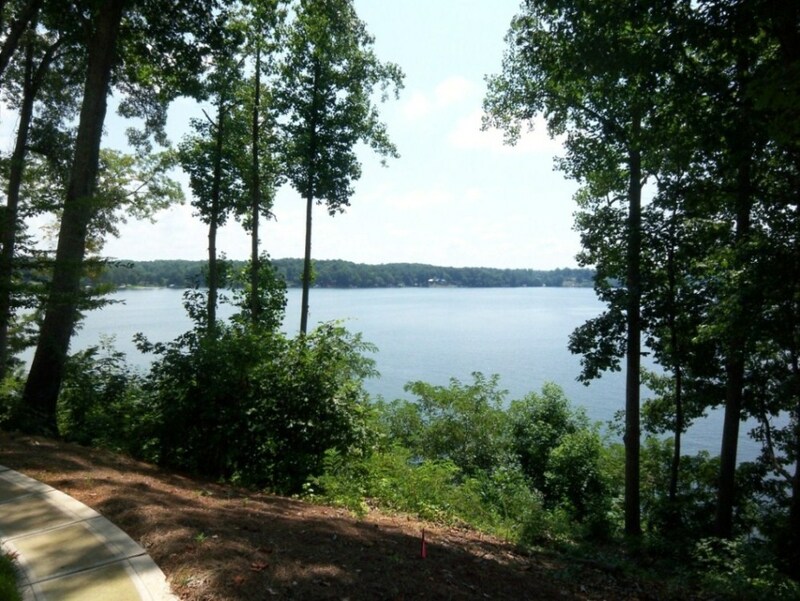 Lot extends on both sides of cul-de-sac offering water access and 2 sided water views!! Pier placement can be on either side. Four bedroom home is approved. Mature hardwoods. Remote septic. Community offers open park like setting and marina. All homes/lots are waterfront. A true lake community at its best! !